‘‘Gilman is a master author. 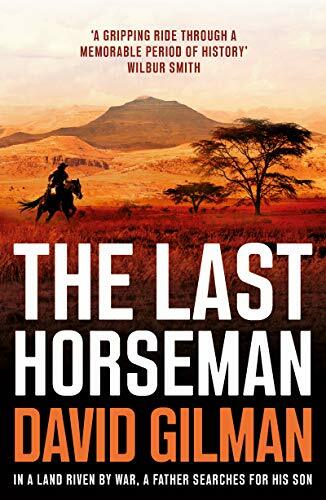 His books are meticulously researched and historically accurate whilst at the same time being thrilling and suspenseful, he is an author in the same class as Bernard Cornwell, and if you like that author’s books, then you will be delighted with this author’ Army Rumour Service. 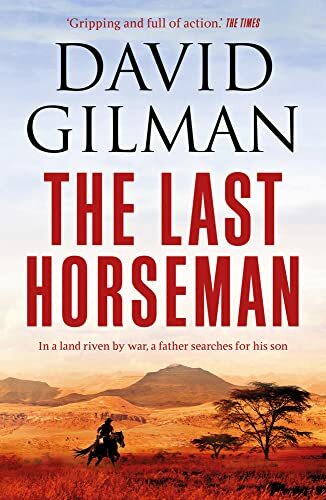 ‘‘Once again Mr Gilman demonstrates why he’s a superlative talent in his field and why historical fiction fans like me will continue to hang onto his every breath-taking, shock-ridden, plot-twisting word’ The Book Bag. ‘‘Takes no hostages, this fast-paced story never lets up’ Independent.